 Do not try to scam him or you'll be disqualified from MLG and will no longer have the ability to blaze it. It doesn't need to say twice. Fast and Super Reliable 10* approved. Here to reserve 10k Nx for 3.2mil. Sent a form reserving 10k Nx.. When can I pay the 3.2m? (05-25-2015, 10:01 AM)Roxas9 Wrote: Sent a form reserving 10k Nx.. When can I pay the 3.2m?